It’s midday on a Sunday and I’ve just finished making jam. Sure last Sunday at this time I’d nearly finished a 25mile cycle round some lovely country roads near Brighton through a Cycletta organised ride, but nonetheless jam by 12 feels very productive! 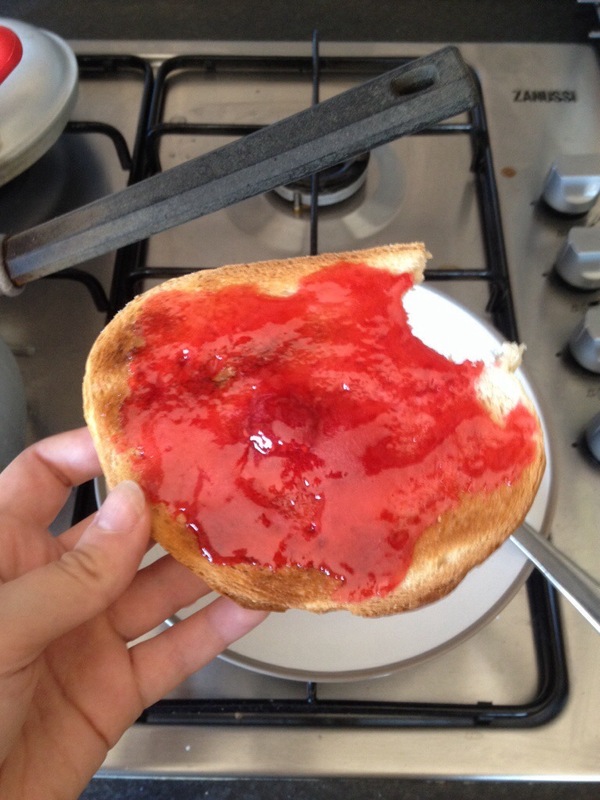 It’s also my first ever solo attempt at making jam. I have some vague memories of being in the kitchen whilst my gran made jam. Or jelly. Or both. I don’t remember exactly! 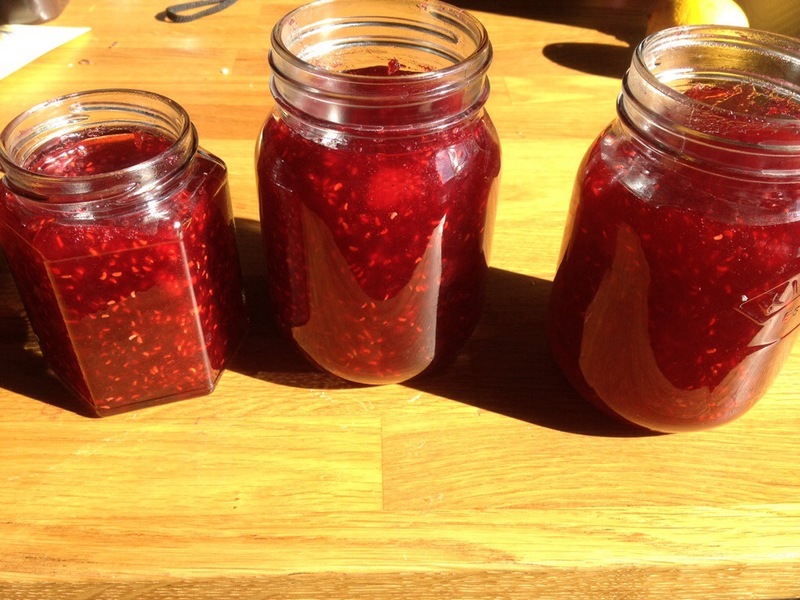 Today I made raspberry jam from a recipe on the BBC Good Food website. It really was as easy as it says. I especially liked a comment that says one person included edible glitter – that’s one for the future! Very good on my toast. Yum yum.